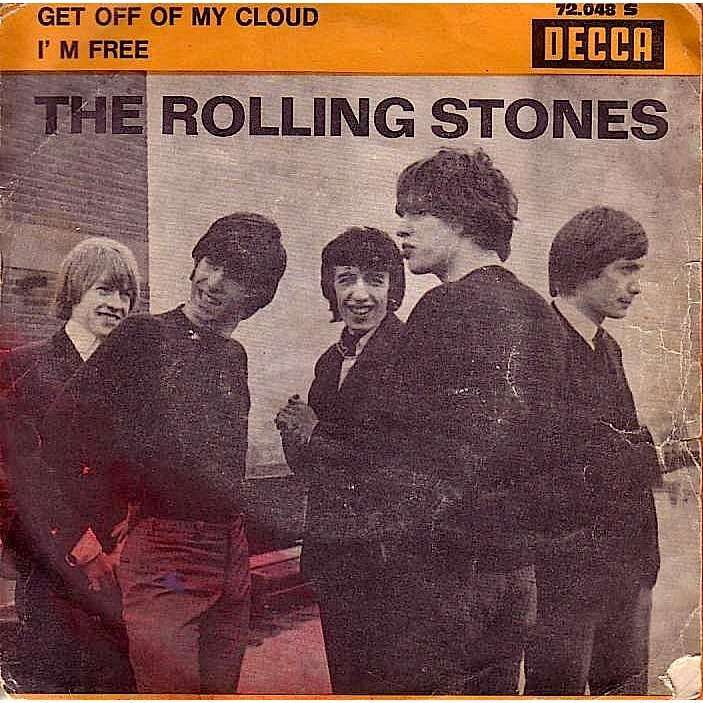 The Rolling Stones Song of the Day is I’m Free. I’m Free is the final song on their Out Of Our Heads album. I’m Free was written by Mick Jagger and Keith Richards. If you haven’t heard this song on a Stones album or on the radio you have surely heard it a decade ago on a Chase Freedom credit card commercial. Rolling Stone magazine ranked it as the 78th best Stones song ever. The song uses a line from The Beatles “Eight Days A Week”- “hold me, love me, hold me, love me.” It was a b-side to “Get Off Of My Cloud.” The Soup Dragons recorded it in 1990 taking it to #5 in the UK- in the US it didn’t do as well making it only to #79.